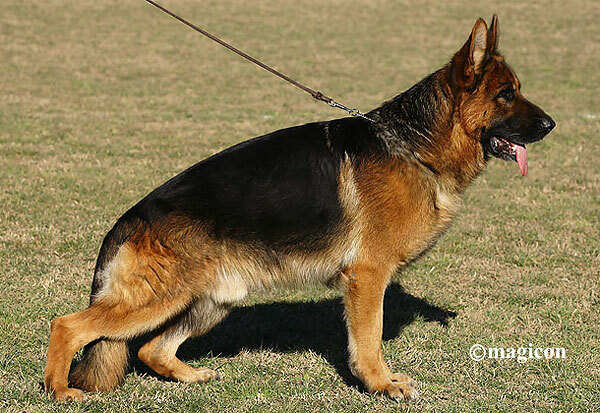 This dog's line-breeding of 2-3 is acceptable by standard. Anything closer is not accepted. Though some do do it. is it just me or am i crazy that his father and grandmother are littermates?????? Again.....a very handsome Feetback dog! A absolutely outstanding male, congratulations to the proud breeder. somebody can help me to find the owner ? An outstanding male - who I have tried to buy. Ok, why this dog has no DNA,SchH,KK1,HD,ED at the age of 36 mmonths?